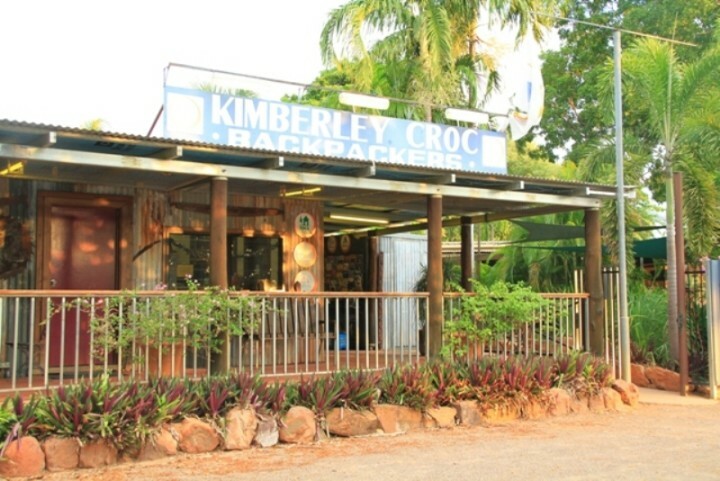 Kimberley Croc YHA is a multi-award winning hostel that offers value accommodation in the heart of Kununurra. 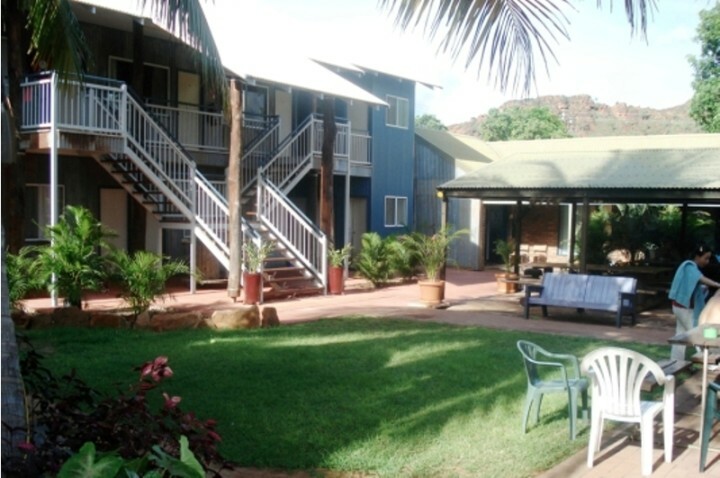 Kimberley Croc Backpackers YHA in Kununurra, Western Australia, offers resort-style award-winning budget accommodation centrally located in the heart of Kununurra. 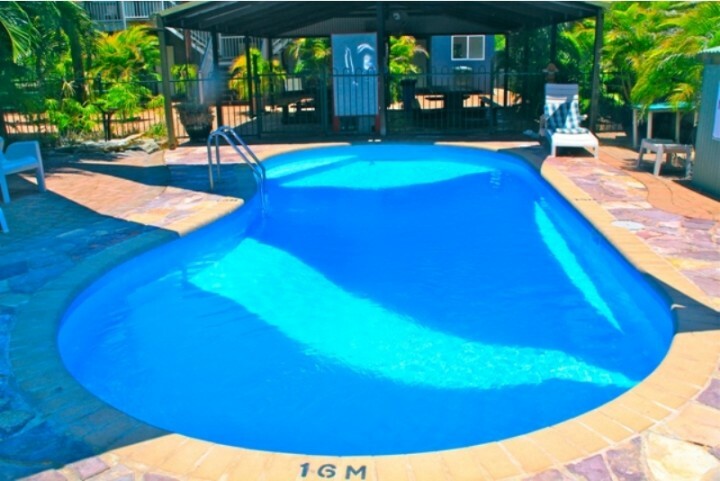 The hostel has the highest standard of long and short-term accommodation that includes clean, airy neatly appointed air-conditioned rooms, Wi-Fi access, modern facilities and a large lagoon style pool. 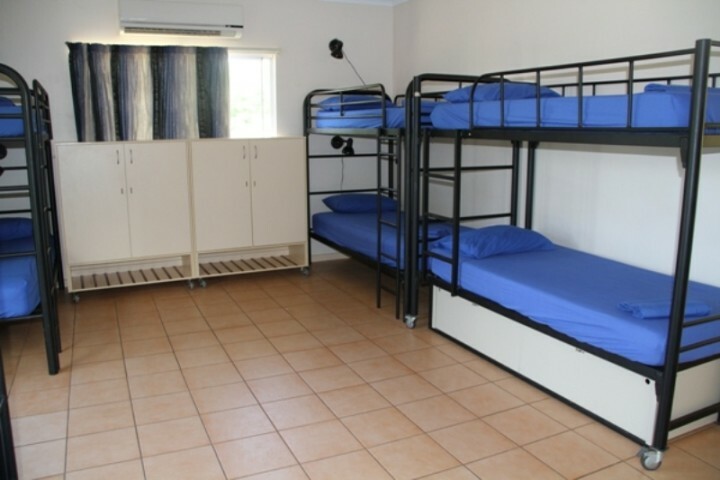 There are a range of accommodation options available to suit any traveller. 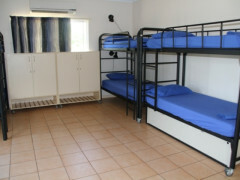 The dorm rooms offer bunk beds and luggage lockers to store personal belongings. 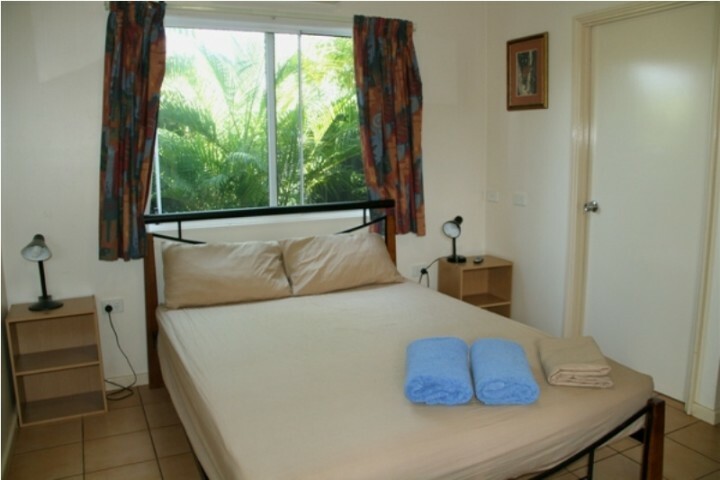 The double rooms feature queen-sized or twin bed setups, some with your very own ensuite! The local Supermarket and Tavern are just across the road, and there are many restaurants and local art galleries in close distance. 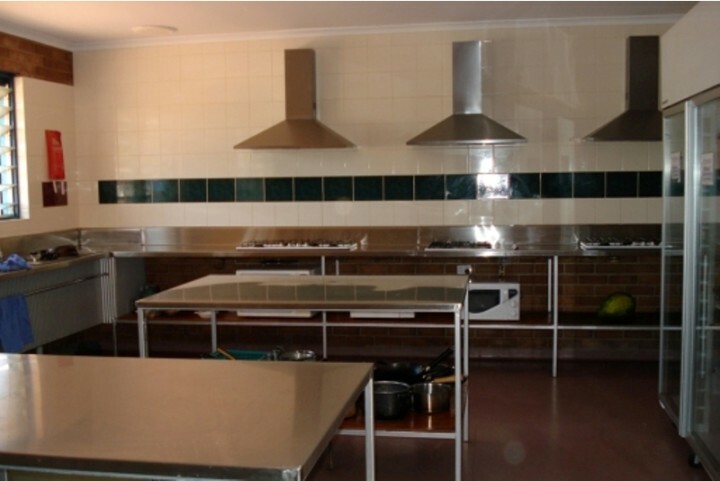 The staff are always friendly and professional in their approach. 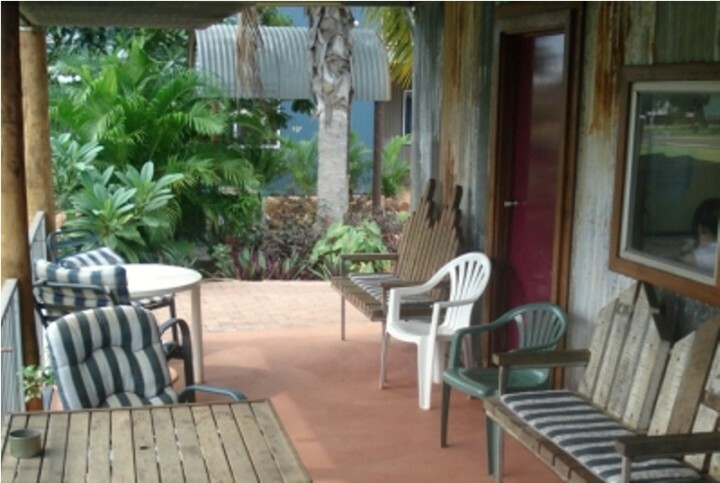 We can arrange airport transfers, bus transfers and tour bookings that pick you up directly from the Backpackers! 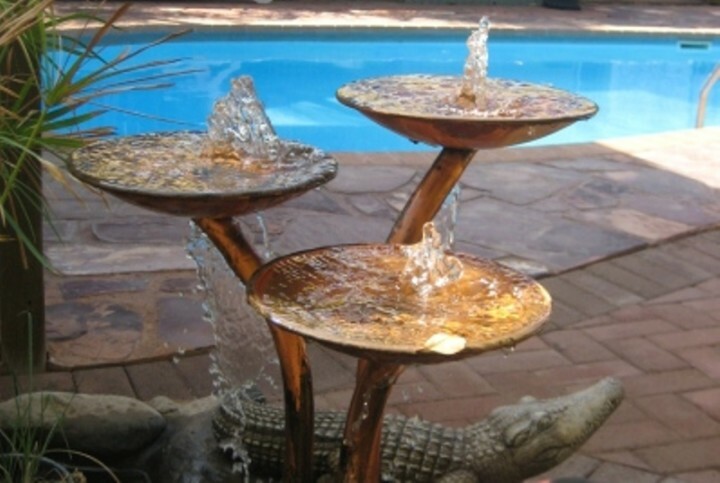 Kununurra is the gate way to Western’s Australian magnificent Kimberley region so there is a lot to see and do. 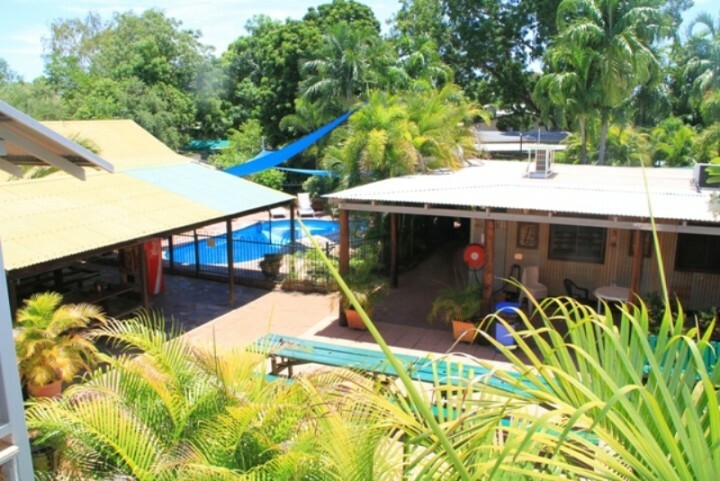 The airport is located 4km from the YHA. 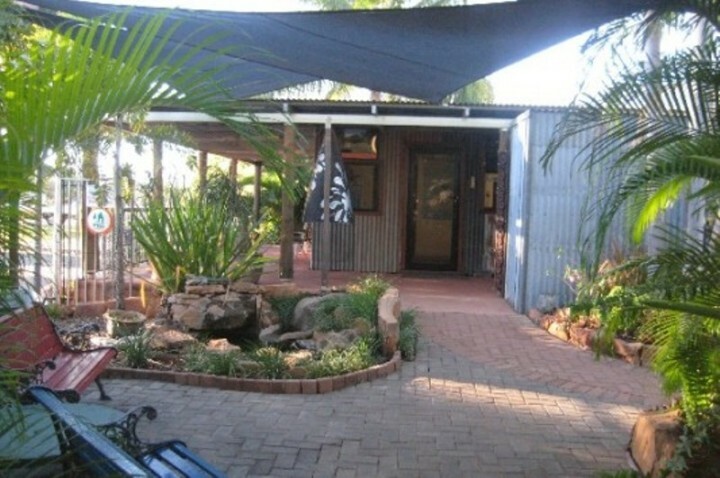 We use the local Kununurra Airport Shuttle service the fee is paid directly to the driver. We can organise this shuttle for you. The Greyhound Bus Stop is located 600m from the YHA. We provide a free shuttle service to the bus stop. Booking are essential for this service.